Special membership category for juniors. Many of our junior members have been, or still are, members of Keilor Little Athletics Club. This is because the age groups offered for racing overlap for some years for both Little Athletics and Athletics Victoria. 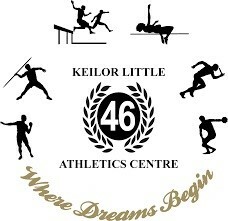 We offer all Keilor Little Athletics under 12 or over members a special membership category at Keilor St Bernard’s. For just $25 a year, these juniors are entitled to attend Keilor St Bernard’s training sessions and access full coaching*. This membership provides an ideal transition from junior to senior athletics for budding athletes. 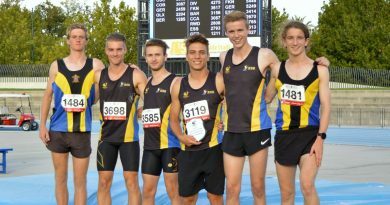 *Full AV membership is required to compete in Athletics Victoria events.